Spring is Only Weeks Away! After a couple weeks of ice and snow, we can assume that everyone is ready for spring and warm weather. Here is the real fact, warm weather is on its way, and we are only weeks away! 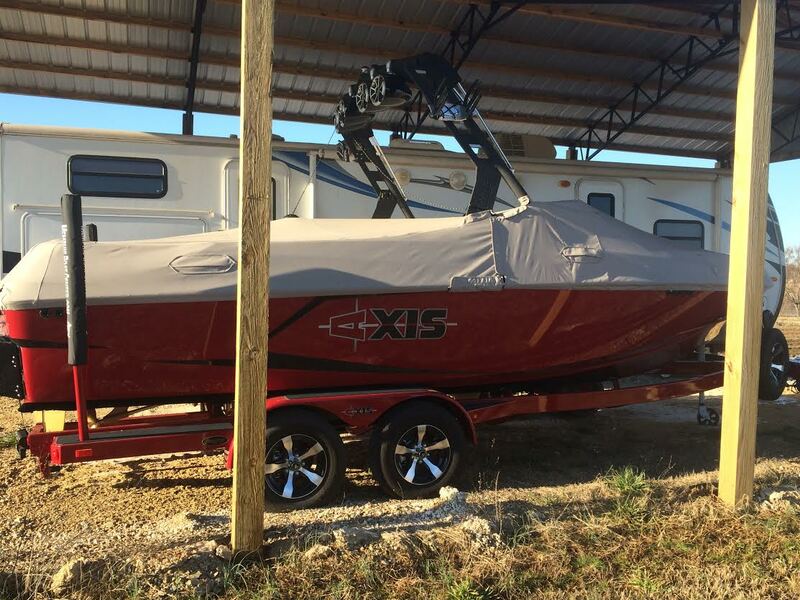 We had a really cold winter here in Memphis, so we hope that everyone took the right steps while winterizing your boats. That being said, it is time to start waking up your boat from hibernation. There are a couple steps we would encourage you to follow while you wake up that fun machine. Like anything else, if you leave it sitting for a period time, you will want to double check some things before using it again. Here is the important stuff to check out before taking your boat out to the lake for the first time. Trailer: It is easy to neglect the trailer on your boat. Most of us think most about the boat. Tires: trailer tires tend to dry rot if unused for long periods of time, so take a look at them before moving your boat. Make sure they are aired up to the right pressure. Bearings: Make sure you lubricate your bearings each year. Some trailers take grease and others take oil, so make sure what type of lubrication your trailer uses before purchasing. Lights: Be sure all the lights on you trailer work properly, a ticket on the way to the lake is a mood killer! Brakes (if equipped): Is your fluid reservoir full? Fluid should be flushed and changed every 1-2 years to ensure your brakes continue to work properly for years to come. Remember, without our trailers we wouldn’t be able to get our boats to the lake so show them a little TLC. Batteries: The winter cold will drain your batteries. It’s best to keep them in a garage over the winter but disconnecting them from the boat is a must. Give those batteries a charge test to be sure they are ready to fire up that motor before you head to the water. If your battery shows signs of corrosion or is leaking, replace that bad boy. Inspecting your boat: Now that you have checked the trailer and batteries, go ahead and do a visual and systems check. Walk around your boat and visually inspect it. Make sure everything is where its supposed to be. Check the prop and verify it is in good shape and the underwater gear is not damaged. After the Visual Check, flip on the batteries and do a systems check. Make sure to check the blower, bilge pump, running lights, anchor lights, and all your accessories including the fish finder, radio, and all speakers. Locate your drain plug: This might seem obvious, but one step better than sinking (not fun) is not going boating because you left your drain plug in the door pocket of your other vehicle (also not fun). Make sure you know where it is before you leave the house. Make sure you check your fluids before and after running boat. Warning: We have had some pretty awful weather lately so you want to check your engine before you take it to the lake. Be sure it is summerized. Check all the fluids in your boat. 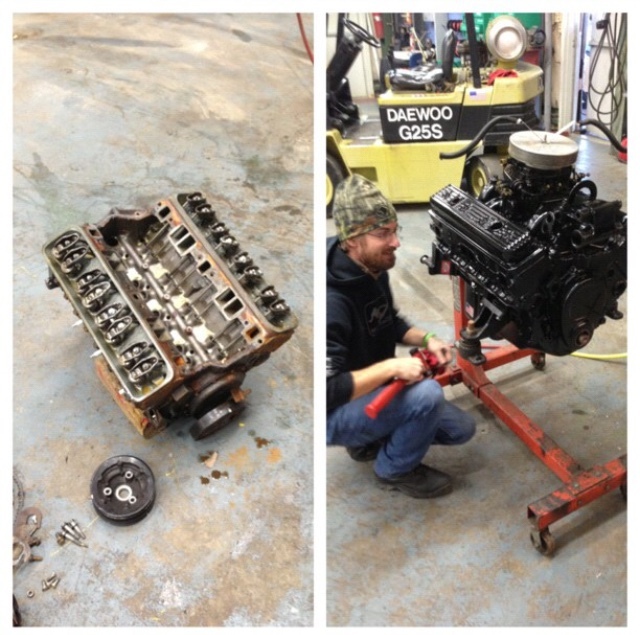 Visually inspect the engine while running and verify all is good (no leaks). Double Warning: It has been really cold, so if you find that your oil looks milky, you might have a bigger issue on your hands. This is a sign of a cracked engine block. Lastly: Clean and wax that baby. 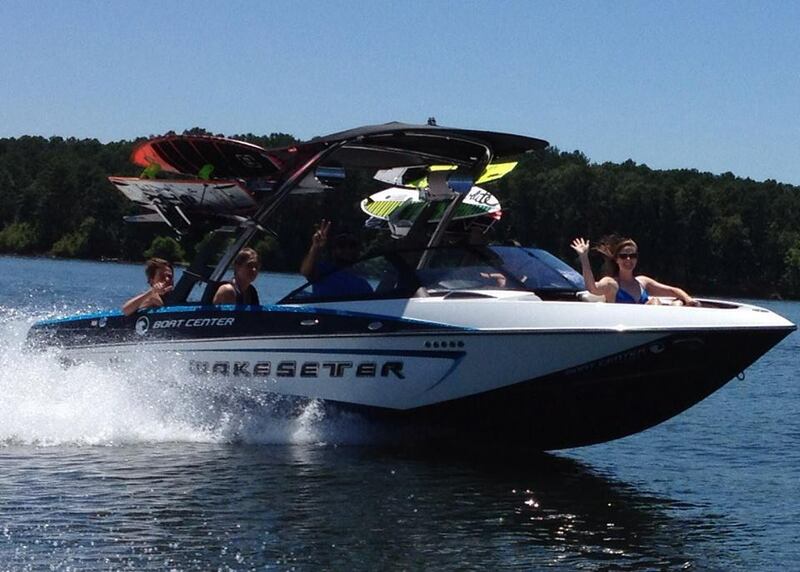 no one like a trashed boat, Hit the water and enjoy!